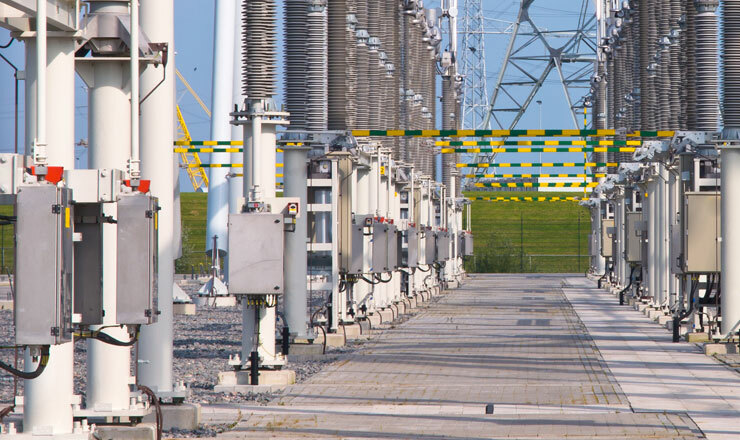 Manufacturer of high-voltage substation and transmission line switches serving the transmission and distribution utility industry. The company's shareholders were approached by a publicly traded international strategic competitor that was seeking acquisitions to consolidate market share. Brookline acted as the exclusive advisor to the shareholders in the company's sale. Brookline established a competitive process by identifying the other strategic groups in the company's industry. Brookline prepared a comprehensive financial model and Information Memorandum, then marketed the company to select potential buyers. Brookline positioned the company to maintain leverage through the transaction, managed the diligence process, and assisted legal counsel in negotiating all agreements to close the transaction for the shareholders. The competitive leverage established by Brookline allowed the shareholders to achieve their liquidity goals. 100% of the company was sold to an international, publicly traded strategic company. The shareholders exited the business and experienced a significant liquidity event beyond initial expectation.